My teen has been aiming towards college for awhile now... We have researched college websites, scheduled and prepared for the SAT (and survived! ), kept our records, dealt with transcripts, not to mention the college essay, college visits and applications, oh my.....! My teen's first college acceptance! It is.............................. Celebration Time!...................in our house! But we took it a step at a time, which helped a lot. 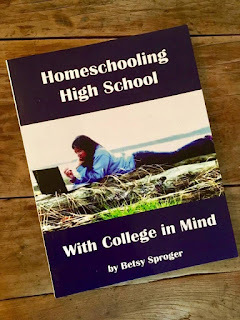 Basically, we took our eclectic homeschooling approach to high school learning, and just added in the planning, etc, that we needed to do, to aim for college. 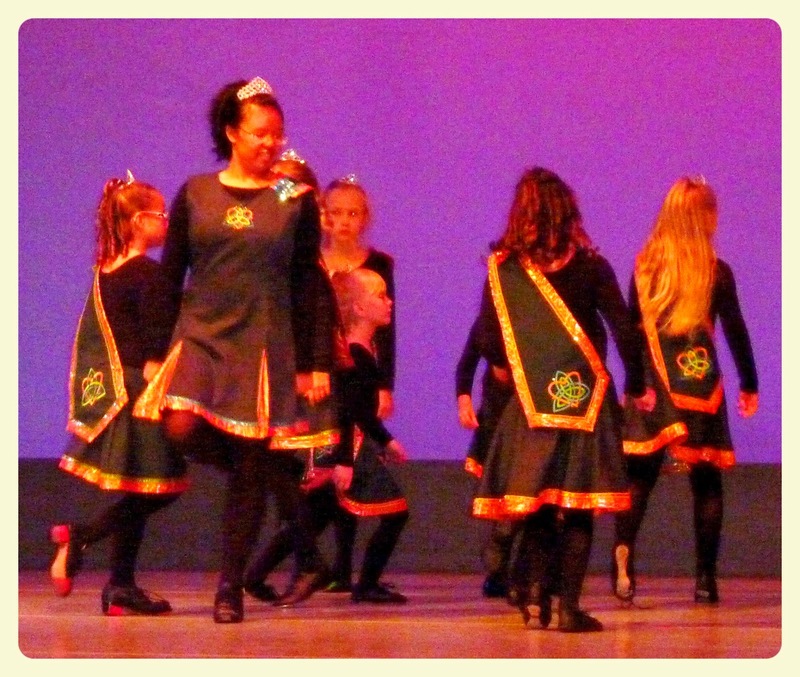 Irish stepdancing was one of her electives. Electives and activities were not only fun and rewarding, but they also helped my daughter get into college. We want to share, to encourage other families who are also aiming towards college. 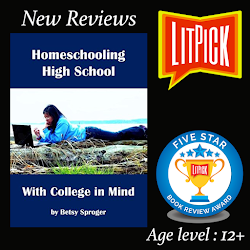 many homeschool friendly colleges out there, and many homeschoolers are going to four year colleges. 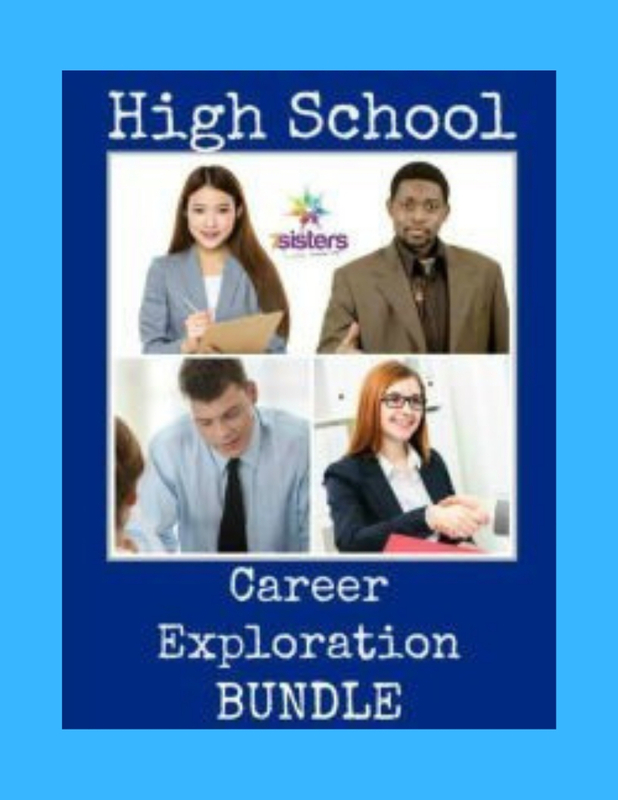 We have applied to both state and private colleges, and found each of them helpful in answering our questions during the college application process. 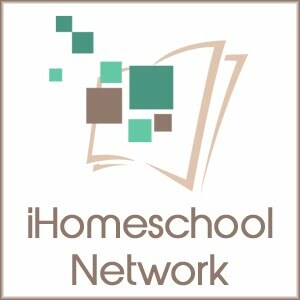 Go to Let's Homeschool High School for a list of homeschool friendly colleges. 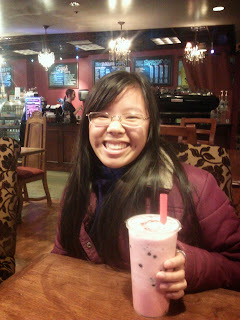 But on our way home, I need to take my teen out for a bubble tea, her favorite! 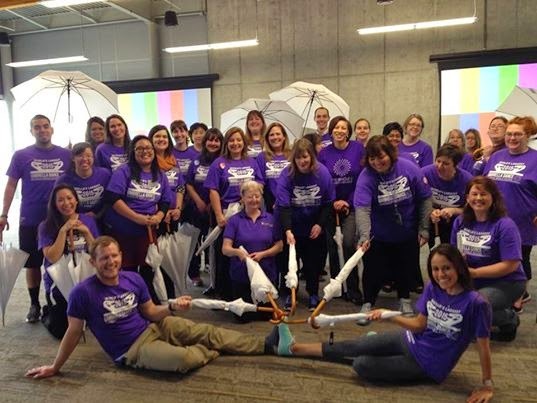 This week has been a busy one, all about studying for my newbie college student, and setting a new world record, with, of all things, an umbrella dance on campus! My daughter had a blast! And it's a great way to work off midterm stress for the college kids, don't you think? For me, it's been about finishing up a ton of household projects for me, getting ready to host our annual Superbowl party, this coming Sunday. We are all Seahawks fans here. And my family is more than charged up for the upcoming game on Sunday, along with all the other "12's" in our state! Meanwhile, it's been all about cleaning, and tidying up for me. I can't wait for our annual Superbowl party! We've hosted one at our home, most every year now, since my hubby and I were married. We call it the Chilibowl, in honor of my husband's homemade chili, which is already made, taking up way too much room in the frig. What exciting news!! I know you guys are so thrilled and proud. 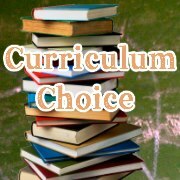 Not sure if you already know this or not, but Let's Homeschool High School ha a listing of Homeschool Friendly Colleges. 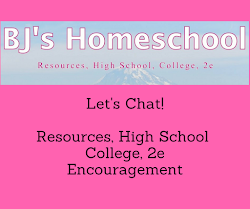 I also wanted to stop by from Let's Homeschool High School and thank you for linking up with us this month. I look forward to your post next month too. Best wishes to you both. By the way, what is Bubble tea? Thanks, Jackie! 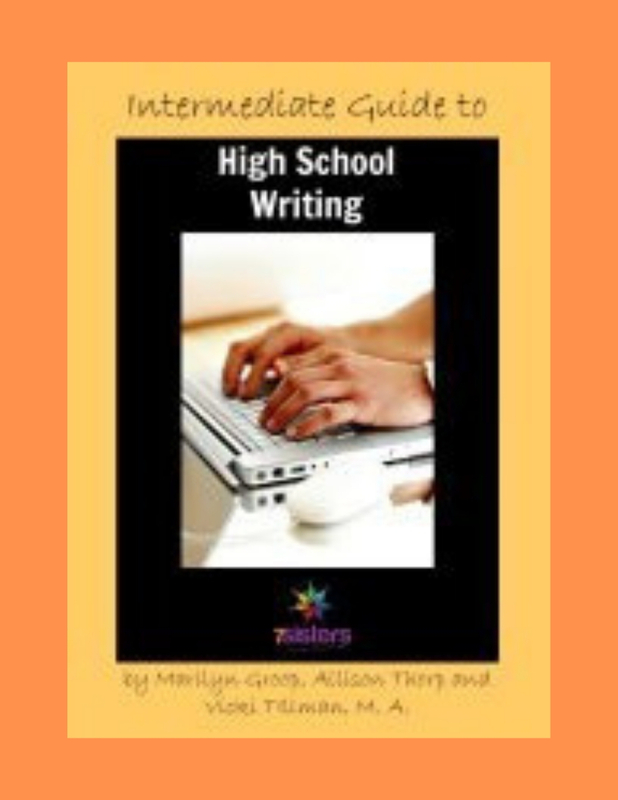 Happy to be connected with LHSHS's Blog Hop! Oh, and bubble tea is a sweet drink with a little tea in it, that our teen loves! Congratulations! Where is your daughter going for college and what course will she be taking up? We're from the Phiippines but we're also looking at international colleges for our daughter who's interested to take up animation. 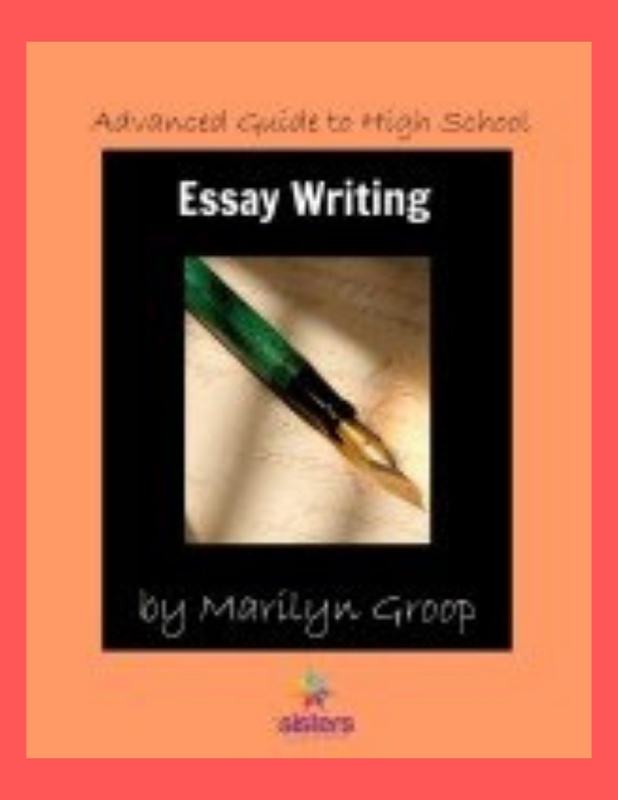 I would love to read how you prepared for college! Thanks for your comment! My daughter hasn't decided yet, but is thinking about Pacific Lutheran University, and is interested in business. 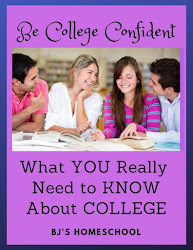 I have written two more posts in this series: "First Step to College- Researching!" and "Second Step to College - Planning! " which you could find by searching for them in this blog..... and look for more posts to come! Nice to meet you! Congratulations to both you and your daughter. Wonderful news. I look forward to hearing more about your journey towards college. Thanks, Amy! Are you also homeschooling high school? Thanks, Sarah! It is so nice to get your comment...sorry it was so late! (We've been out of town) Have a great day! Well done! It is very exciting and is certainly a learning curve trying to navigate the waters for the first time. Thanks, Carol! It sounds like you have already done it! Have you graduated high schoolers already? That's wonderful! I look forward to reading more about his. Time passes so quickly, I know we'll need to be doing college applications before we know it! Thanks for your encouraging comment! Time does pass quickly....my teen will be 18 in a few months! Oh, my! 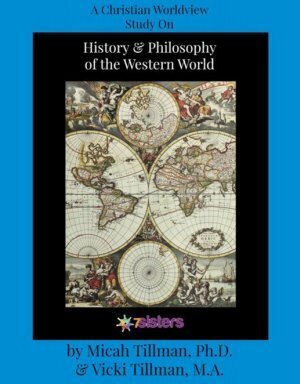 If you are interested, I have two more posts on this series, and am working on a third! 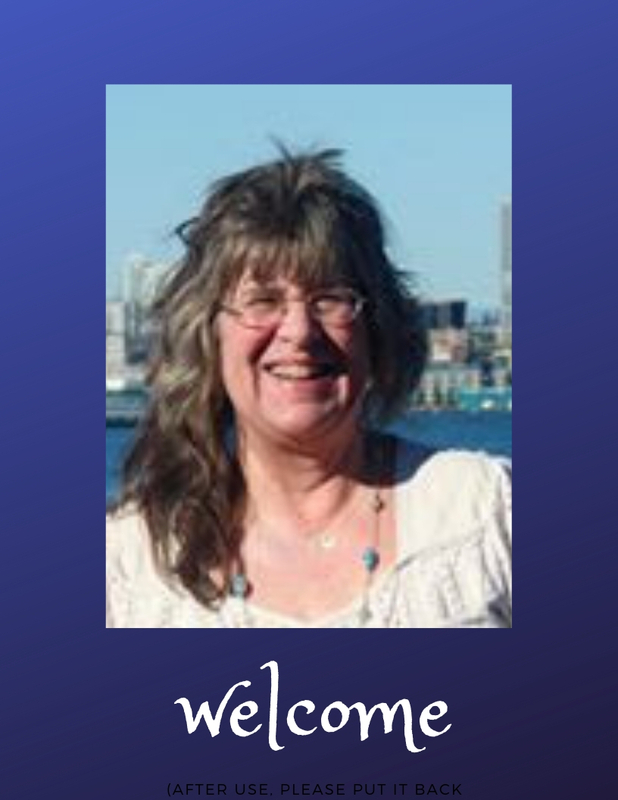 Thanks, Lucinda of NavigatingBy.Joy.com! It feesl good to get the nod from a college, and know that all of our work on transcripts, etc has paid off! At the same time, she is still my "baby" and I can't believe she will be a freshman next year, oh, my!...... It's been a wondrous journey. Have a great day! Congratulations to both of you! Yay! You both must feel very proud of this milestone! Thanks for stopping by, Jill R! 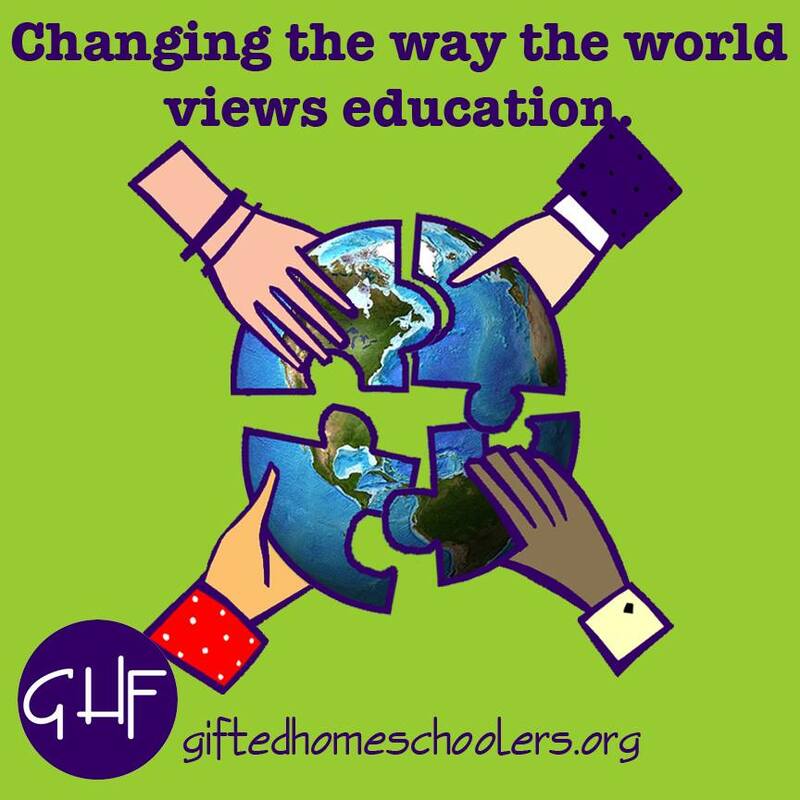 I enjoy connecting with other homeschoolers on the Thoughtful Spot Weekly Blog Hop. Have a great week! Thanks, Rachael DeBruin, for stopping by! Wasn't the Superbowl a great game to watch, both teams were so strong. I enjoy linking up every week at the Mom 2 Mom Encouragement Party! 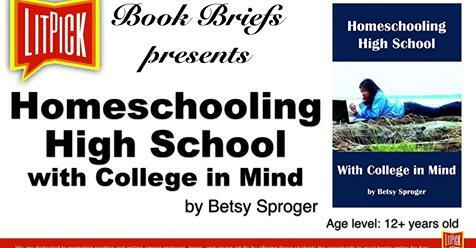 I cannot thank you enough Betsy sharing your daughter's high school to college journey! We are soon to be entering the high school phase and the thought certainly keeps me awake at night. 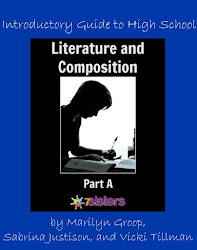 Being eclectic homeschoolers as well I'm sure you can remember the trepidation I feel when I think about planning for high school, lol. Your daughter is such an inspiration and seeing your success gives me much encouragement!